come see us for for all of your sign needs. If your printer is someone who just “hits print,” then you are not getting the client attention that you deserve. This is what sets M&R Print Solutions apart from other printers. We recognize that our client’s printing becomes an extension of their sales and marketing force and represents their brand or message. For that reason, we view the client relationship as a collaboration, and not just a service. Your reputation is our reputation and our client’s print material consistently stands out in quality and design. We are not just a service provider. We collaborate with our clients to ensure that their printed material is the most accurate reflection of who they are as a client. We offer design services, but there is more to it than that. 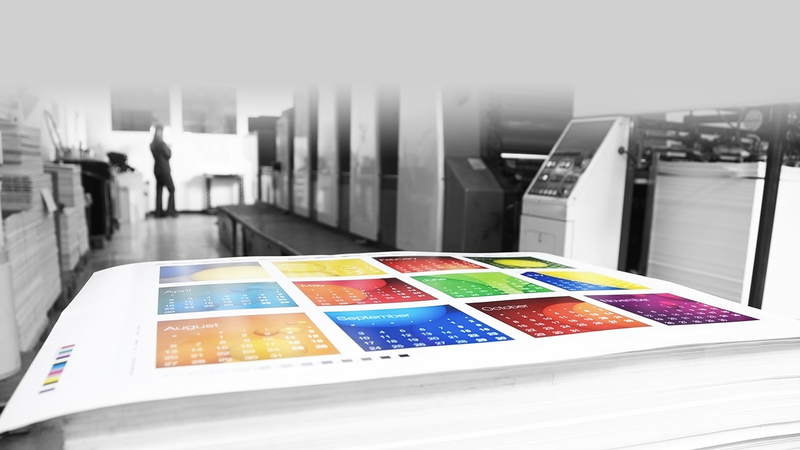 With over thirty years in the business, we have seen almost every possible print design from innovative business cards and brochures to marketing collateral and high-end printed material. Talk to us about what can make you and your business different. 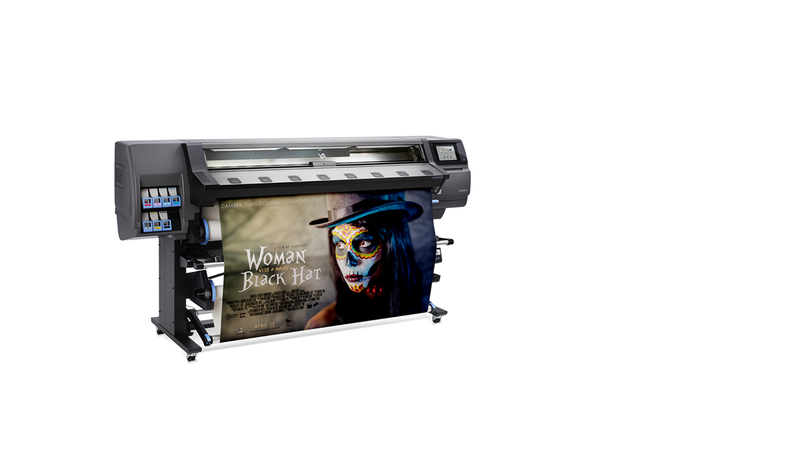 M&R Print Solutions has cutting edge print technology. This means that you have access to unmatched quality and competitive pricing. Sometimes a day’s work doesn’t stay between the boundaries 9:00-5:00. The most successful people understand that it’s not about time, it’s about effort. We create a collaborative working relationship with all of our clients because when you are successful, then we are successful.